The Salvation Army is stepping in to provide the music and arts programs that many schools can no longer offer. The Salvation Army’s music and arts programs teach people of all ages how to perform to the glory of God and for the blessing of others. Whether it’s playing in a brass band, singing in a choir, participating in a praise band in Sunday worship, or dancing and performing dramatizations, these programs provide participants with a lifetime of fulfillment through musical excellence with spiritual purpose. Trained staff pursue this mission through educational, performance, and resourcing efforts that benefit local music and arts programs, and through the administrative work and professional development of program leaders. Citrus Brass is an intermediate youth band. Young people ages 12+ can participate, giving them the experience of playing in a larger ensemble. Each member is required to sign a commitment card for each season that stipulates their responsibilities as a member. Florida Brass is a brass and percussion ensemble for young people ages 12 – 30. The Divisional Youth Band receives invitations from throughout Florida for a variety of Salvation Army engagements. The ensemble also serves as the duty band at The Salvation Army’s Florida Youth Councils, an annual three-day youth worship retreat. On occasion, this group may travel within and outside of the United States for ministry opportunities. The Florida Divisional Youth Choir is a music group made up of Illuminate (Advanced Creative Arts Ensemble), Divisional Timbrels, and Florida Brass members. 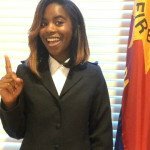 The Florida Divisional Praise Team is made up of Salvationists who give of their time and talent in this ministry endeavor. They serve at various Salvation Army events across Florida throughout the year using the ministry of music. Participation in this ministry is by invitation only. The Florida Divisional Band exists to proclaim the Gospel of Jesus Christ through the medium of music. In so doing, it functions in support of The Salvation Army’s work and outreach in Florida and other areas. 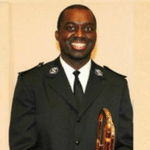 The band serves as the model of musical excellence and dedication for all Salvation Army music ensembles in Florida. Through its music and the lives of its members, the band seeks to help strengthen believers, to convict the hearts and minds of unbelievers, and to set a standard of musical distinction appropriate for musicians whose lives and talents are dedicated to the Lord. 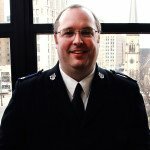 Membership in each group is by recommendation of the Divisional Music Department, endorsed by the participant’s Corps Officers, and as appointed by the Divisional Commander. Auditions may also be required for group entry. Creative Arts is a term taken to name all the creative ways we can worship apart from instrumental and vocal music. While instrumental and vocal music are indeed creative, the artistic ministries that incorporate alternate art forms, such as theatre, dance and the visual arts has been termed as the Creative Arts. The entire purpose of establishing, maintaining, and growing Creative Arts ministries is to provide even more inspired avenues that enhance our worship as we seek to give only our best to God. Divisional Creative Arts Ensemble (DCA) is Florida’s first ever adult creative arts ensemble. 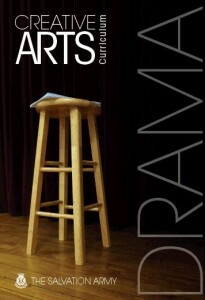 DCA is made up of Salvationists talented in the areas of theatre and dance. This performance-based team is the on-duty Creative Arts ministry ensemble at annual events such as Christmas Carol Celebration, Young Adult Retreat and Women’s Retreat. Illuminate is the advanced, performance-based, Creative Arts ensemble for the Florida Division. This ensemble, made up of youth talented in the areas of theatre and dance, performs more than any other ensemble in the division as the on-duty Creative Arts ministry ensemble at annual events including Corps Cadet Academy, Youth Councils, and a variety of other Salvation Army engagements. Innovate is the intermediate, education-based, Creative Arts ensemble for the Florida Division. This ensemble is set-up for youth to learn the basics of theatre and dance techniques to build a strong foundation for local ministry opportunities. Timbrels are a longstanding tradition in The Salvation Army and have been played for more than 100 years in worship centers, parades and other events as a unique aspect to the organization. The Timbrel ensemble travels with Florida Brass for Salvation Army engagements and shares in ministry opportunities at various annual events. Regional ensembles ( North, Central, and South locations) provide opportunities for youth throughout Florida to share their talents on the stage at Youth Councils, The Salvation Army’s annual three-day youth worship retreat. The Salvation Army’s summer music programs are designed to impact musicians, actors, and dancers of various ages and skill levels through performance-based groups and education-focused training programs. The summer programs exist to train young artists for continued performing arts involvement, leadership roles in their local community, and more advanced musical connection in other areas of The Salvation Army’s ministries. The Salvation Army offers three Music and Arts summer camp opportunities in Florida at Camp Keystone: Florida Music Institute, Longino Junior Conservatory, and Longino Senior Conservatory. Florida Music Institute (FMI) is The Salvation Army’s annual camp offered to local Corps and community center music and arts participants across the state of Florida. This 8-day camp gives an opportunity for artists ages 7-17, of all technical levels, to receive group instruction in their art form. Each artist goes through an audition process for placement in their primary track and choir. Six brass ensembles are available for musicians to receive instruction based on playing ability. In addition to the brass band track, Creative Arts tracks are offered with emphases in Dance and Theater, as well as tracks for those studying percussion and vocal performance. Delegates have the opportunity to participate in a variety of elective classes which include: Spoken Word, Hip-Hop Dance, Conducting, Lyrical Dance, Painting, Piano, Guitar, and more. They also have the opportunity to enjoy the beautiful nature around them through activities such as swimming, horseback riding, ropes course, archery, and various sports. Most importantly, each delegate will study God’s Word while at camp through their age-appropriate Bible class each day. From kettle bells to winter decor, the sights and sounds of Christmas engulf us during this most wonderful time of the year. In the midst of the hustle and bustle, The Salvation Army is delighted to provide a Christmas Carol Celebration as part of your holiday festivities! What began as a carol sing-a-long has now expanded to include brass band, hand bells, theatre and dance presentations that provide a time of reflection and celebration in view of the birth of Christ. Musicians and artists from across Florida come together to present this event as a Christmas gift to you, all in celebration of the greatest Gift ever given. Each year, we are blessed to kick off the Christmas season through the time we share focusing on the hope in the promise that is realized every time we tell the Christmas story. 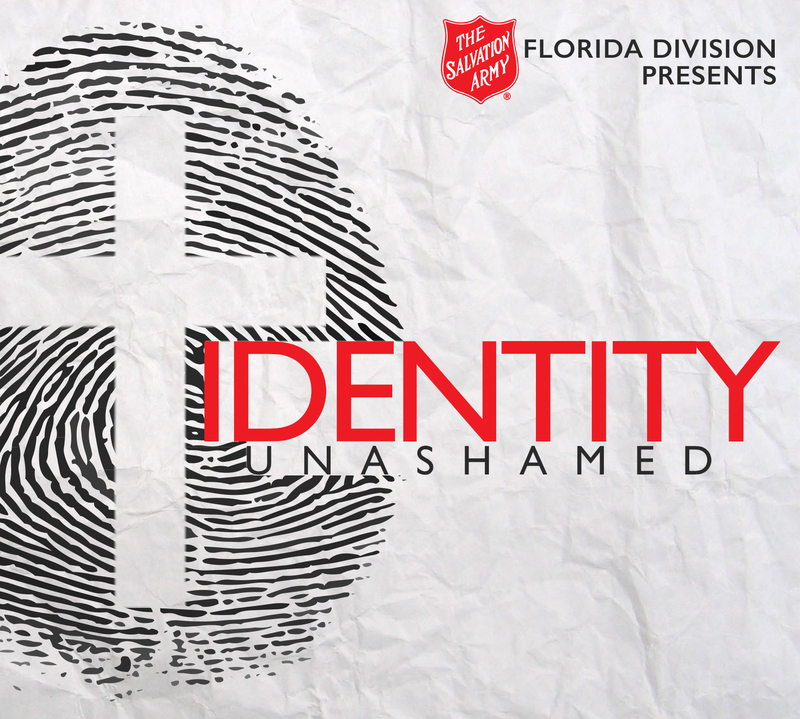 Identity/Unashamed is a compilation of some of the finest young artists involved in The Salvation Army’s music and arts programs across Florida. Through this album, they share their understanding of who they are as followers of Christ in a world where their generation is going through an identity crisis. The funds raised from this album will benefit The Salvation Army’s NOURISH Project which provides school supplies and food for children in South America. 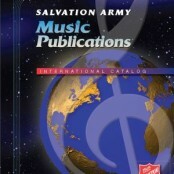 The album can be found on CD Baby here (https://store.cdbaby.com/cd/thesalvationarmyfloriday) or iTunes and Spotify by searching The Salvation Army Florida Division. Bringing Scripture Alive! 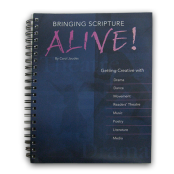 – Performance Based Resource ($19.95): Bringing Scripture Alive, by Carol Jaudes, provides ways to get creative with scripture through drama, dance, movement, readers’ theatre, music, poetry, literature, and media. It comes with various scripts and an instructional DVD. To order, call the Salvation Army Trade department at 1-800-786-7372. 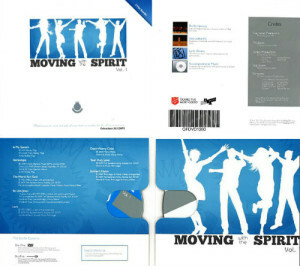 Moving With the Spirit: Vol. 1 – Performance Resource ($24.95): This 2 Disc video production complete with 8 instructional segments of performance choreography, covering various dance genres. This bundle includes an accompaniment CD with the original performance tracks used by the USA Southern Territorial Creative Arts Ensemble. Performance tracks included are: In My System, Stereotype, The World for God, Be Like Jesus, Love, Don’t Worry Child, Your Holy Love, and Soldier’s Hymn! To order, call the Salvation Army Trade department at1-800-786-7372. 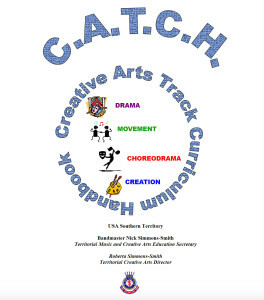 Creative Arts Curriculum: Dance – Technique & Performance Resource! 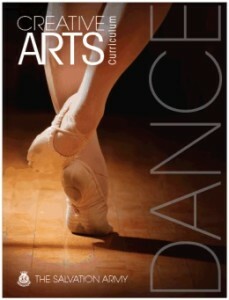 ($15.00): This dance curriculum will help corps dance ensembles start on the right foot. It teaches the leader and class how to run a quality dance program that will produce a ministry that is meant to enhance worship. This curriculum comes with a DVD which has the capability of teaching the class from beginning to end, covering lyrical, jazz, contemporary, and hip–hop techniques! As it is broken up into four units with 5 sessions in each, the curriculum is able to cover an entire year of lesson plans. To order, call the Salvation Army Trade department at1-800-786-7372. The Skit Guys – Performance Based Resource (Cost varies): www.skitguys.com provides a wide range of biblically based videos and scripts that can be performed for almost any occasion. All videos scripts are downloadable. Creative Arts Curriculum: Dance – Technique & Performance Resource! 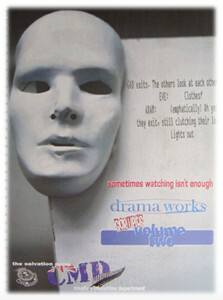 ($15.00): By combining basic drama training with both performance and spiritual life application, the material contained in this book provide a solid foundation on which to build an effective drama ministry for any drama worship team! This book contains 14 lesson plans grouped into 3 units of related concepts: Physical Awareness, Vocal Awareness and Character Awareness. Each of the 3 units culminate in the presentation of a script. The scripts, included in the book, have been written to provide an application for the techniques learned in each unit. Sample performances of each script can be seen on the included DVD. Also available in Spanish. To order, call the Salvation Army Trade department at 1-800-786-7372. D.E.A.L. 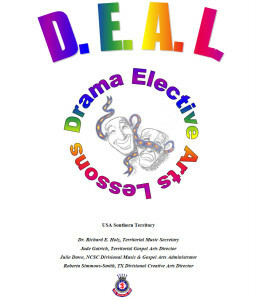 – Drama Elective Arts Leadership – Education Based Resource: This free curriculum comes with detailed easy to follow lesson plans for 4 Weeks of Drama Elective Instruction! 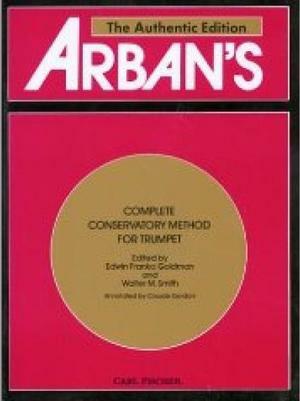 Arban’s Complete Conservatory Method: The complete pedagogical method for students for all brass instruments. Download here for free! 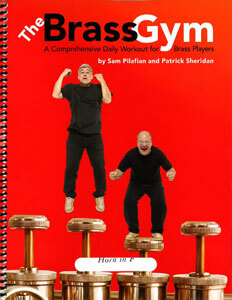 The Brass Gym is a clear and concise method for brass players of all levels. 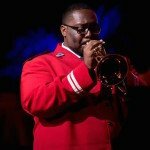 Sound, articulation, legato, range, dynamic control – all aspects of brass playing are addressed in this invaluable method. Includes over 100 pages as well as a 78-minute play-along CD. Just Music – Brass Band music publications. Piano at Pepper – Piano music for all ages. 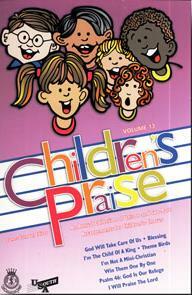 Children’s Praise: This vocal series is perfect for young choirs in the church. Consists of unison and two part arrangments. Comes with accompaniment CD. 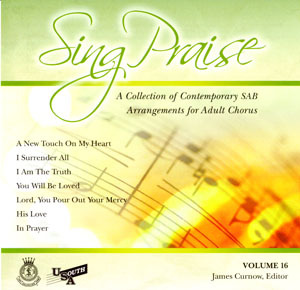 Sing Praise: Adult Choral series in 3 parts (SAB). Designed for choirs with limited vocal range and easy to moderate difficulty levels. 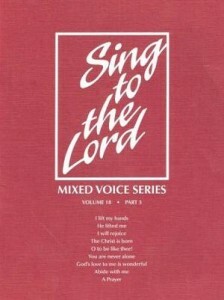 A very useful publication for corps songsters! Accompaniment CDs are available as well. 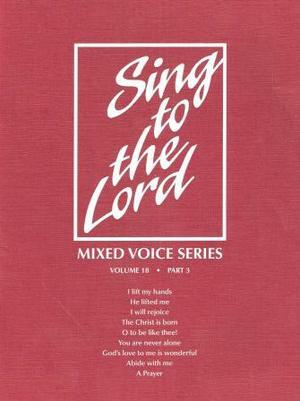 Sing to the Lord: Adult Choral series in 4 parts (SATB). Accompaniment CD available for volumes 10 and up. Psalms, Hymns, and Spiritual Songs: Gospel and contemporary vocal settings for all ages.1 and 2 part choral settings for any choral group. CD of accompaniment is available. ChoralNet – American Choral Directors Association. Reference and resource for singing. Singers.com – Primarily a cappella vocal music. Recordings and Resource for singing. 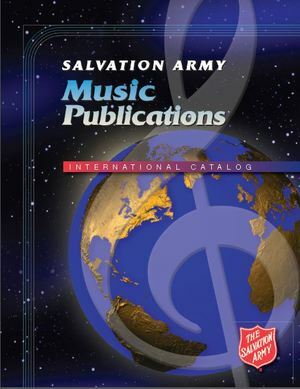 MyTradeSouth – Resource Connection – Salvation Army Music Publications and recordings. Offers the largest catalog of music, with very accurate charts. Print songs in any key and multiple formats. Membership is worth the small cost. This is our preferred site for praise and worship music. A subscription based site similar to Songselect. This site has a large catalog, and there is free content available once you sign up for a free membership. You can also pay for individual songs, rather than a full subscription. 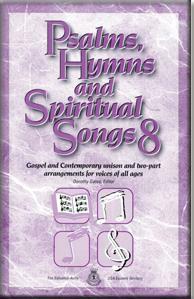 This site offers contemporary arrangements of hymns. For a subscription, you have unlimited access to all charts and the accompanying mp3’s. Offers charts, song stories, interviews, and videos. Subscribe to the site to receive free lead sheets. Free sheet music from singer/songwriter Paul Baloche. This site also features incredible educational resources for your entire worship team. TransMission chord charts and lead sheets for all of their songs. Also has great blogs and band info. The Contemporary Guitarist: This method three part method is ideal for training guitarists to be used in worship, and focuses on chord playing, amongst other techniques. Includes DVD that teaches every lesson, and can be used to run a class or for private study. Click here for information on all three levels!